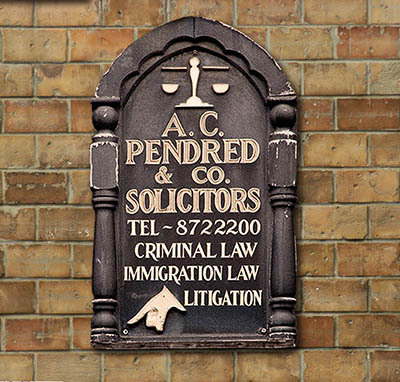 A C Pendred & Co. Solicitors – Seeking Justice For You and Acting In Your Absolute Best Interest. Our firm was established in the year 1984. We have a reputation for establishing and enforcing clients rights. We have fought for peoples rights globally. We defend the rule of law to seek justice for you. We base our success on professionalism, knowledge of law, and team work in our management. We have advocated and continue to advocate for freedom, fairness and human rights for all. We understand not only your legal needs, but also your practical and immediate requirements. We continue to seek justice on instructions, and to tenaciously act in your absolute best interest.